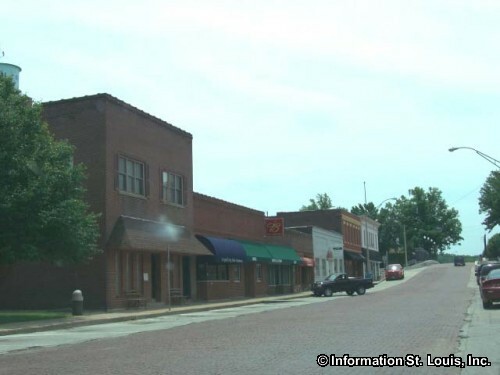 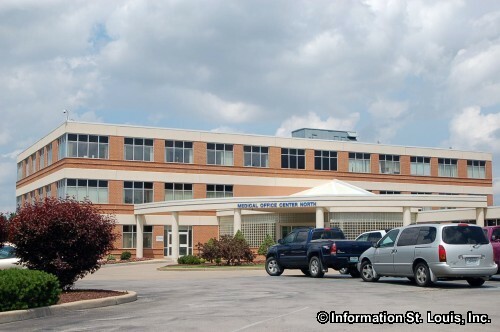 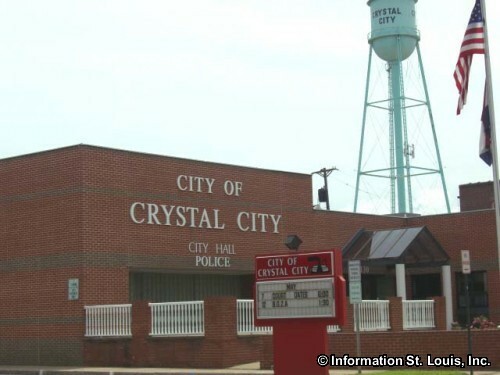 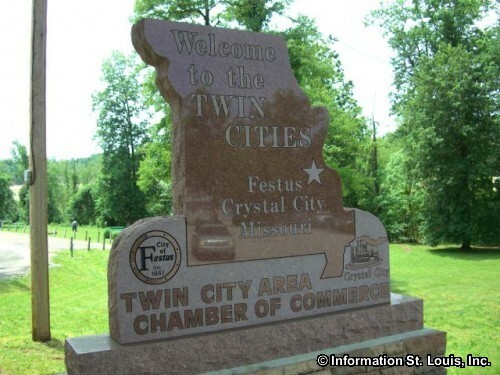 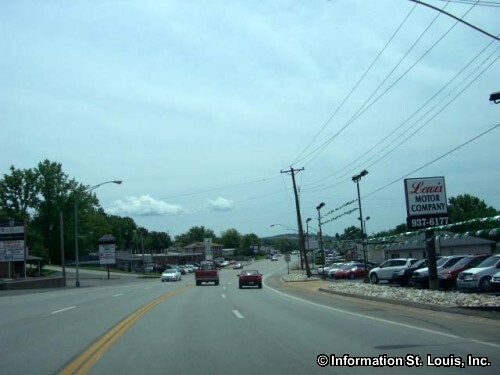 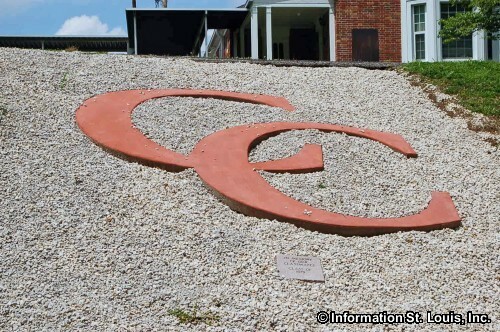 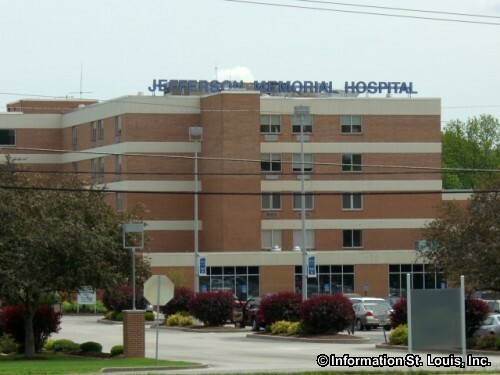 The City of Crystal City Missouri is located in Jefferson County. 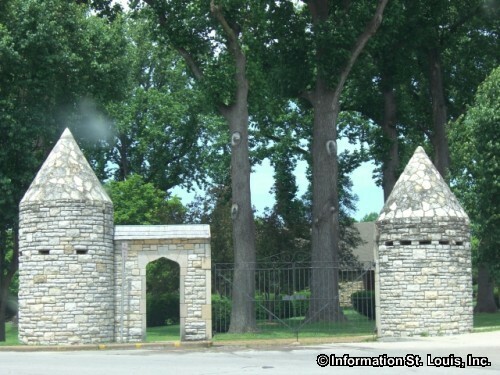 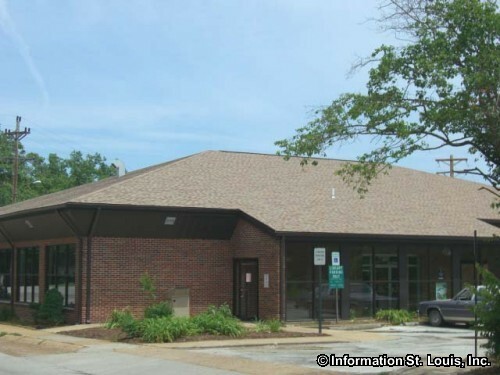 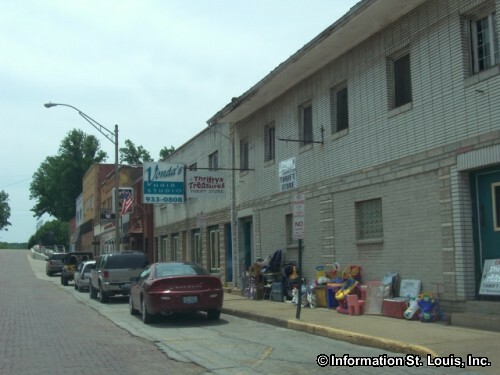 The city lies along the Mississippi River and is located about 45 minutes south of Downtown St Louis. 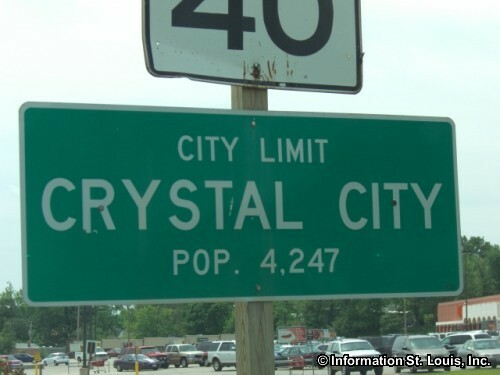 The population of Crystal City was 4,855 residents in 2010. 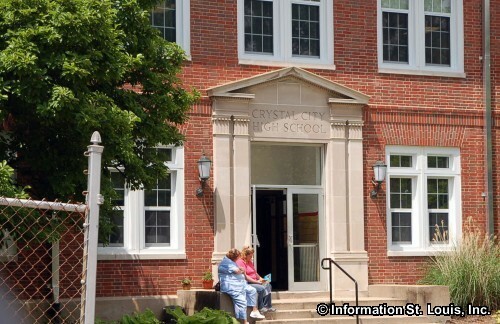 The residents of Crystal City are served by the Crystal City School District #47 with one elementary school, Junior High School, and High School. 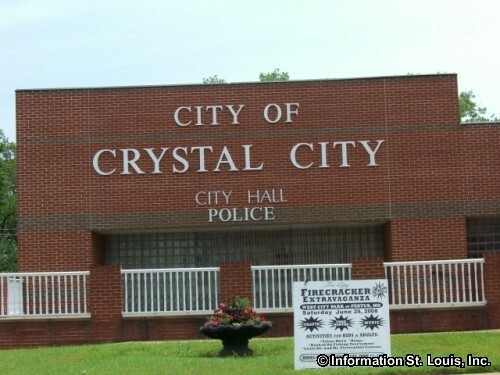 The city was officially incorporated in 1911 but began earlier in 1871. 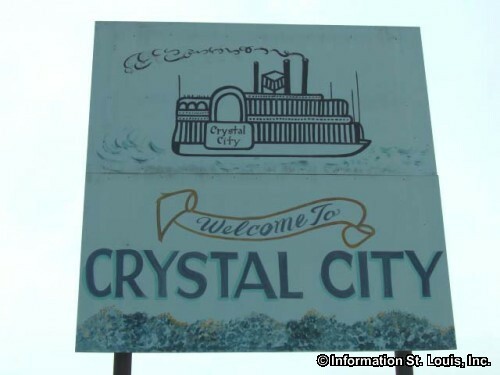 It was in 1871 that the American Plate Glass Company was founded to manufacture plate glass using the sand that was discovered in the Plattin Creek which was found to be perfect for making glass. 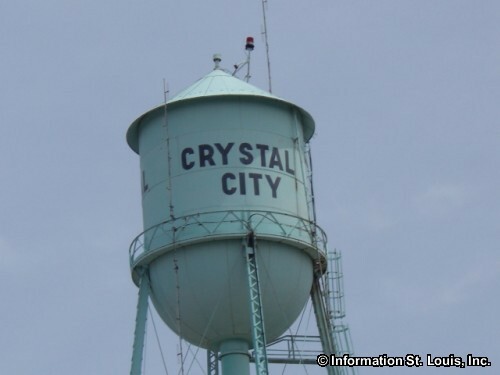 An entire town was built specifically for the glass company workers and their families. 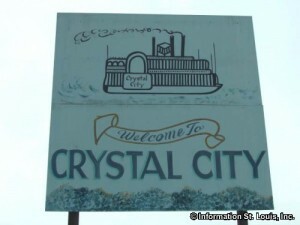 The glass manufacturing plant was sold several times but continued to produce glass up until 1991 when it finally shut its doors for good.